Recently, Luis Henry Molina, president of the Board of Directors of the Dominican Telecommunications Institute (INDOTEL) and Gral. 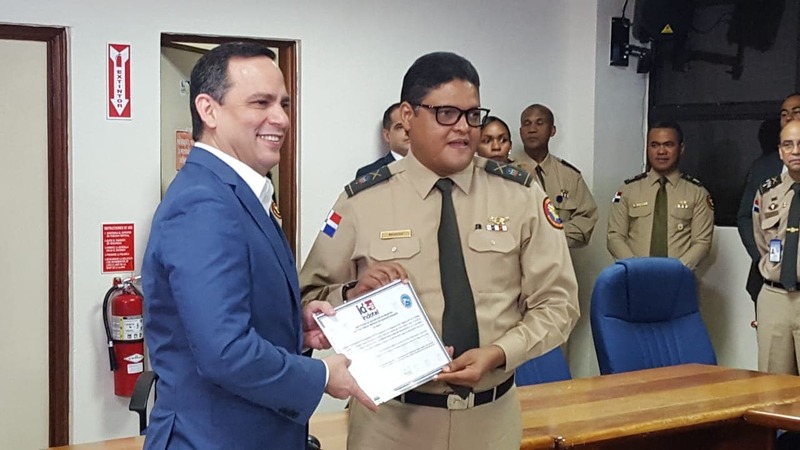 Juan Manuel Mendez Garcia, director of the Dominican Emergency Operations Center (COE) signed a Memorandum of Understanding (MOU) for the installation of a WL2K RMS Node in the Dominican Republic. 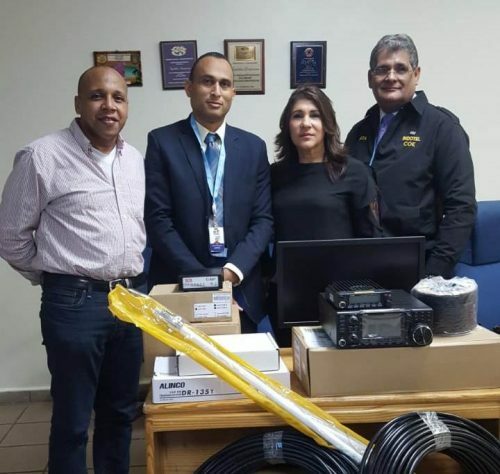 Present at the signing of this Memorandum of Understanding were members of the Board of Directors of Radio Club Dominicano (RCD).